In its early development philosophy of science did not allow the possibility of a relativistic approach with regard to explanation of external phenomena. Relativism was seen as justified exclusively with regard to internal phenomena, for example, in the realm of moral and aesthetic judgment. In the realm of moral judgment, external realism functions as a necessary hypothesis, according to which our moral judgment and moral decisions have a real effect in the external world, for which we can be held responsible. A paradigm shift in the theory of science, inaugurated by Th. S. Kuhn, led to the rise of relativism with regard to judgment in the realm of external phenomena and specifically with regard to the validity of scientific theories. Critics of relativism do not take into account that it is not enough to point out the logical inconsistency of relativism. Most arguments for scientific justification of external realism are doomed to failure, because they do not take into account the role of the judgmental subject. 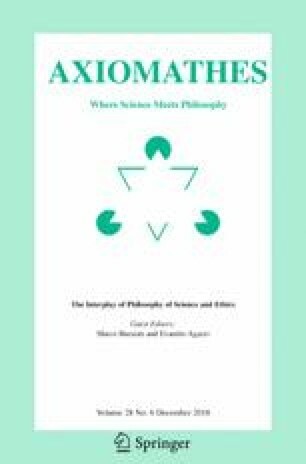 In this article I will show that the role of “second nature” is significant not only for the constitution of moral realism, but also for the implementation of scientific naturalism.